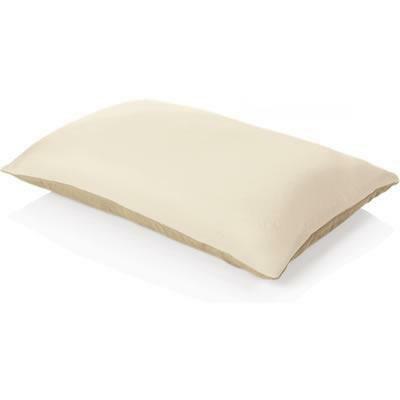 The Rhapsody Pillow is the perfect companion to the RhapsodyBed. 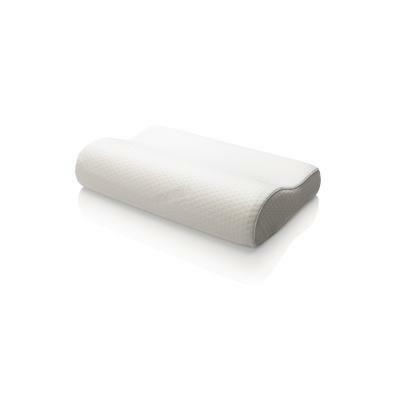 The highly-conforming TEMPUR® sleeve is filled with shapeable micro-cushions. We cover it with TEMPUR-Tex® on the top and micro suede on the bottom. Additional Information Cover: TEMPUR-Tex (Top), MicroSuede (Bottom); TEMPUR-HD® material sleeve filled with shapeable TEMPUR micro-cushions that adjusts as you need; Supports head, neck and shoulders, allowing muscles to fully relax for more restful sleep; Contrasting microsuede bottom makes it the perfect match for the RhapsodyBed; Removable and washable cover; Dust mite and allergen-resistant; Use: Back sleep, Side sleep, Stomach sleep.